Dr. Walter Pavasaris has conducted NMYO’s Symphony Orchestra since 2011. 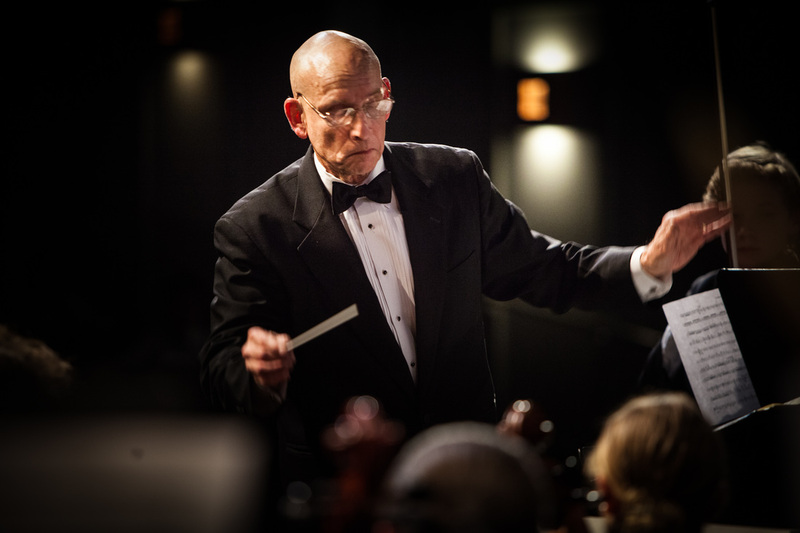 He held the same position with Northshore Youth Symphony Orchestra from 2006-2011. Dr. Pavasaris graduated from Hartt College of Music, earned an M.M. in String Instruments from the University of Michigan, and his Ed.D. from Boston University. He currently serves on the faculty at The Boston Conservatory, Berklee College of Music, and Gordon College. Until June 2009, Dr. Pavasaris was the Coordinator of Fine and Performing Arts in the Lexington Public Schools. 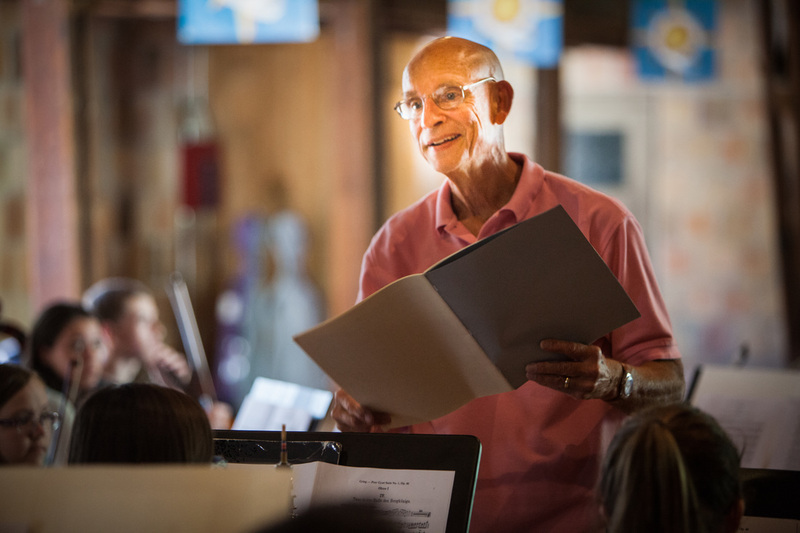 Dr. Pavasaris continues to be active as a guest conductor, adjudicator, and clinician throughout New England. In 1992, and from 1999-2001, he was the guest conductor of the United States Youth Ensemble String Orchestra during their European tours.